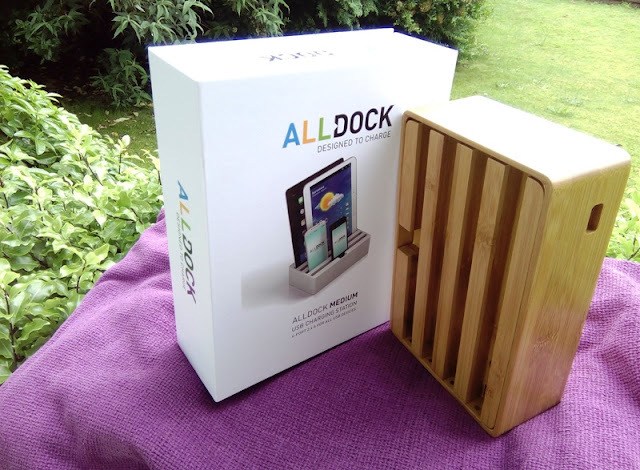 Alldock 4-Port USB Charging Station With 2,400mAh per USB Port! 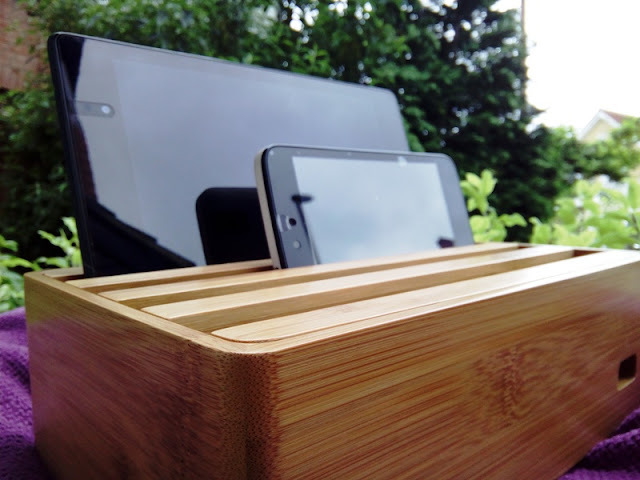 Looking for a docking station that can rapid charge multiple devices? 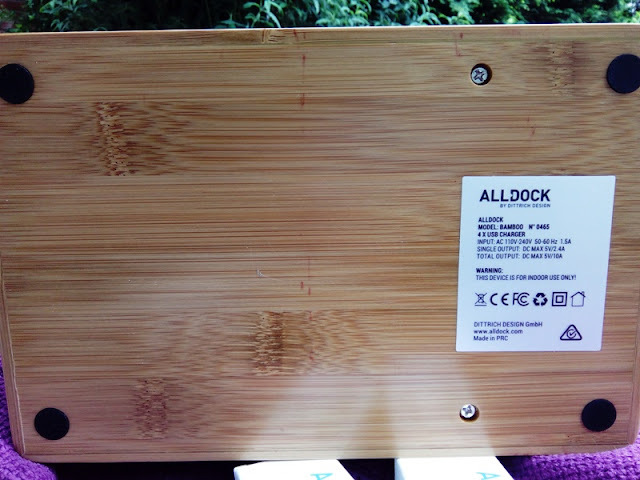 Check out the Alldock Bamboo 2.0 Medium! 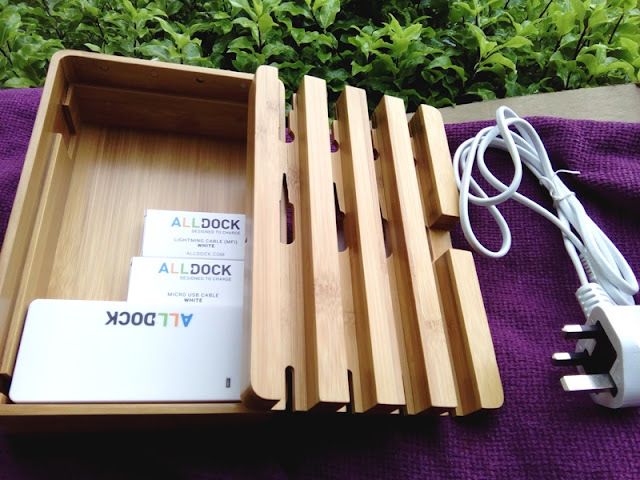 The Alldock is a 4-port USB Hub made of bamboo that can charge up to four devices simultaneously without throttling the overall charging speed. 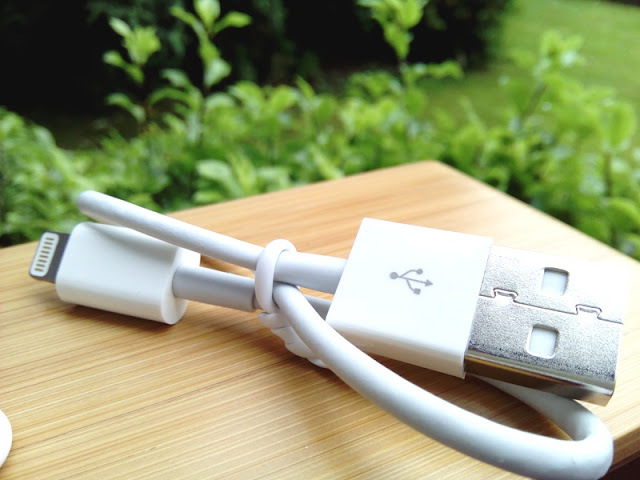 The total maximum DC output is 5V/9.6 A. 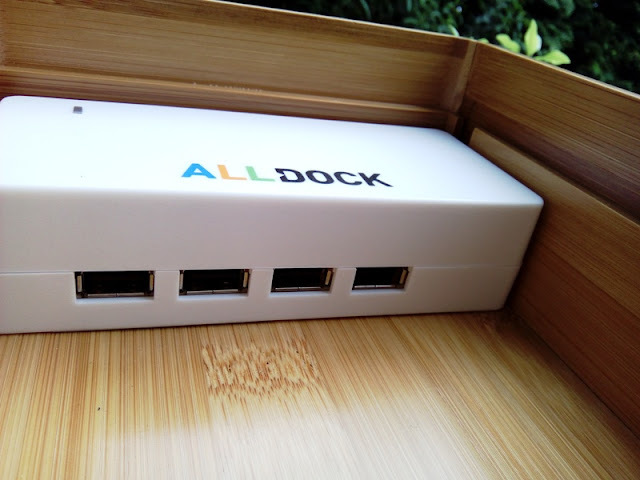 With the Alldock you get 2,400mAh per USB port with a maximum DC output of 5V and 2.4 A per USB port. 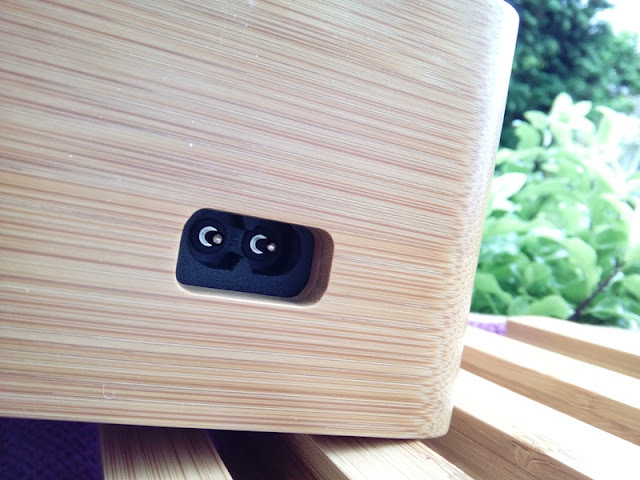 The bamboo casing of the docking station is coated with fireproof material made of Polycarbonate. 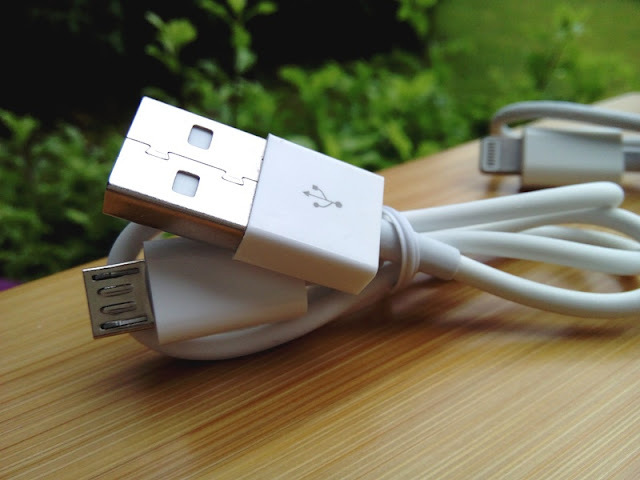 The Alldock USB Hub's integrated circuit has a built-in feature that protects your devices from excessive electrical current, excessive voltage and from short circuits. 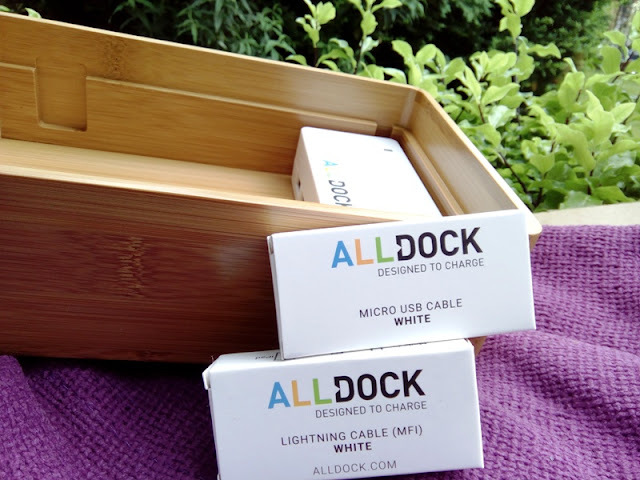 The Alldock's integrated circuit is also smart and is able to identify the device being charged and select the best charging currency. 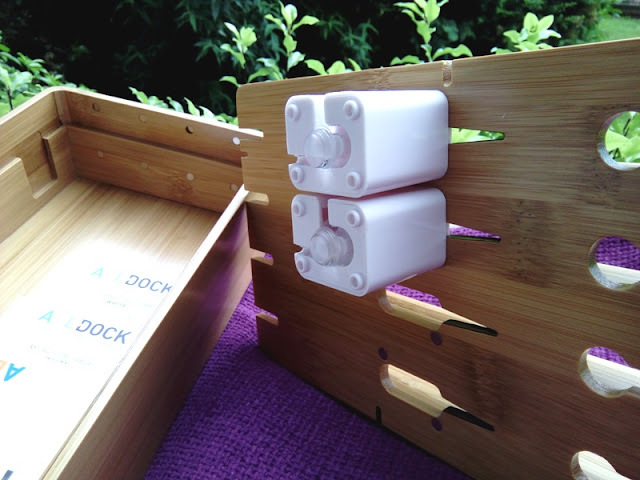 You can work, store and charge your devices, all on the same docking station thanks to the One-Hand-Dock adapters which keep your devices securely upright. 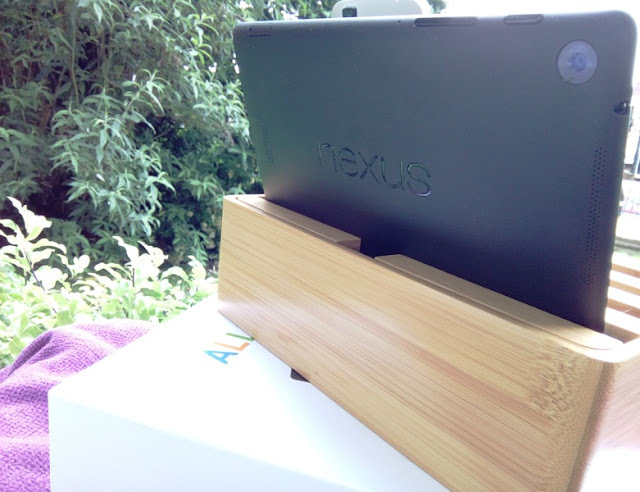 The total weight of the docking station is just under 1KG and measures 220mm long by 142mm thick by 61 mm tall. 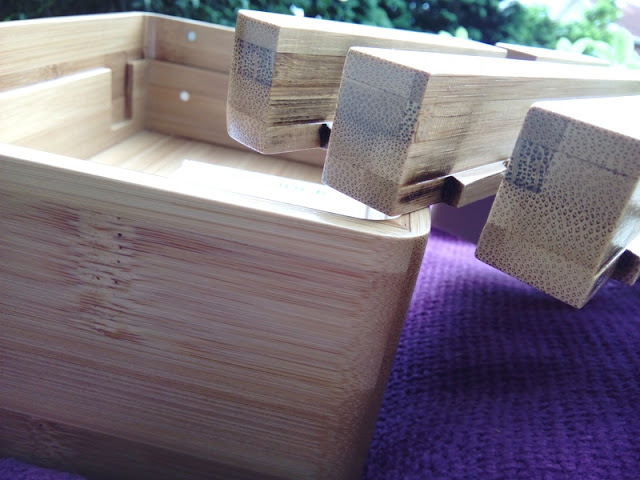 The total length of each slot is 214.4 mm. 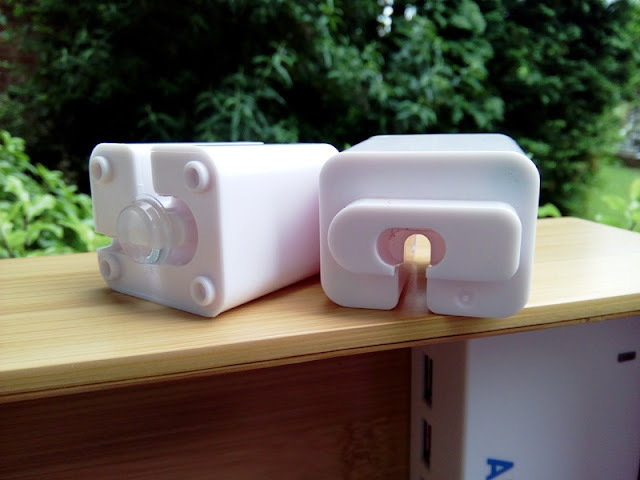 The front three slots are 13.5 mm thick while the back slot is 18 mm, which accommodates thicker cases for smartphones and tablets.